for water heating and cooling in medium to large commercial facilities. Phoebus Energy’s solution smartly utilizes energy that would otherwise go to waste. It converts the difference in temperature of water flowing in and out of boilers and chillers, into free energy used for heating and cooling. Designed for commercial use, the system makes efficient use of unutilized energy and optimizes consumption using smart algorithms. It works with existing heating and cooling systems to bring immediate savings and pollution reduction. Phoebus Energy has developed a proven technology for dramatically reducing greenhouse gas pollution in medium to large commercial facilities – contributing to a greener planet while saving money for its clients. With 430 rooms, fitness center and large heated pool, annual heating gas costs reached €105,000. Phoebus Energy reduced annual costs by 60%, saving €63,000. Located by the airport with 193 rooms, annual water heating fuel costs exceeded reached €240,000. Phoebus Energy slashed annual costs by 72%, saving €172,000. 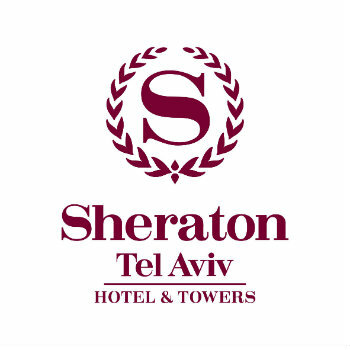 Among the largest hotels in Israel with 650 rooms, annual heating costs exceeded $540,000. Phoebus Energy cut annual costs by 65%, saving $350,000. This luxurious hotel opened for business in 2013. Hydra Balance was installed in August 2015, saving $146,000 during the first 6 months of operations. The Sheraton Puerto Rico Hotel & Casino is a 4 stars hotel situated in Puerto Rico in the Convention Center District of San Juan. With 313 rooms, sports center, pool and more, annual water heating fuel costs exceeded $130,000. Phoebus Energy cut yearly costs by 79%, saving $103,000.